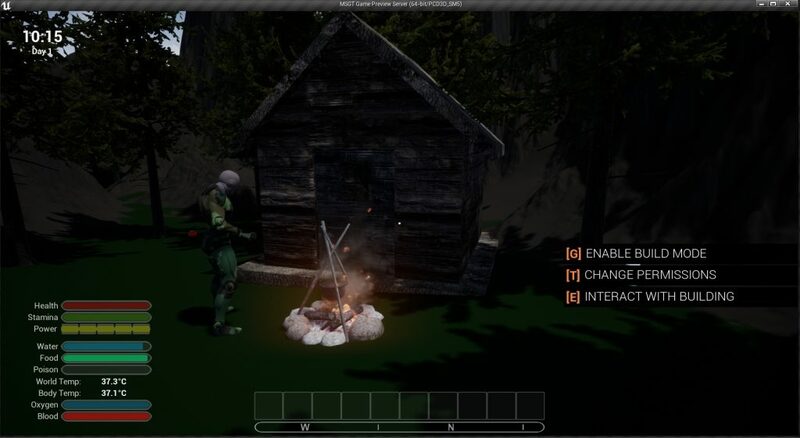 A new Unreal 4 Marketplace Asset is under review and will be released shortly! BEFORE YOU PROCEED WITH THIS, YOU MUST READ MY POST ON HOW TO EDIT BLUEPRINT STRUCTS & APPLY THE SAME METHOD BEFORE PROCEEDING WITH THIS! OTHERWISE YOUR PROJECT WILL MOST LIKELY BECOME A NIGHTMARE TO FIX!!!!! Have you read the post? Good, then you can proceed! Wait.. did you really read my post? Ok, just making sure! 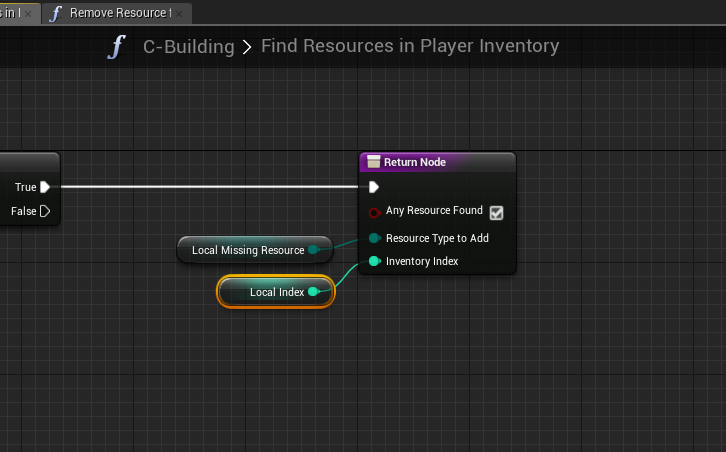 Save the struct & Restart the editor (DO NOT SAVE ANYTHING ELSE BESIDES THE STRUCT!!!!!!!!!!!!!!!! Before attempting ANY of this, PLEASE READ THE FOLLOWING!! 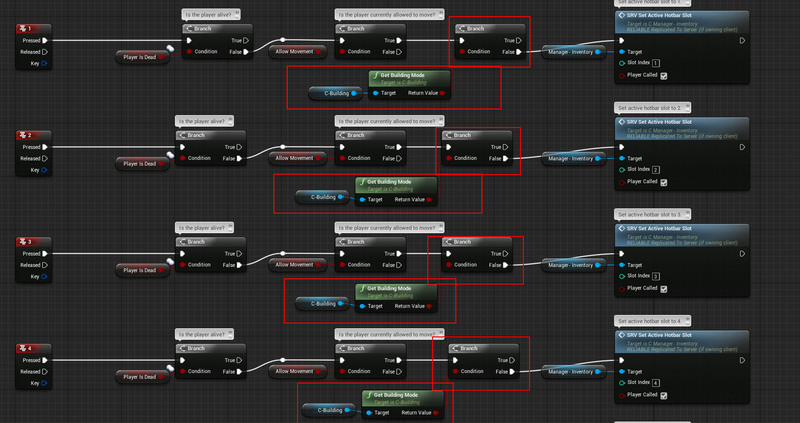 I take NO RESPONSIBILITY if You or Unreal Engine mess up when editing a Blueprint USTRUCT(). 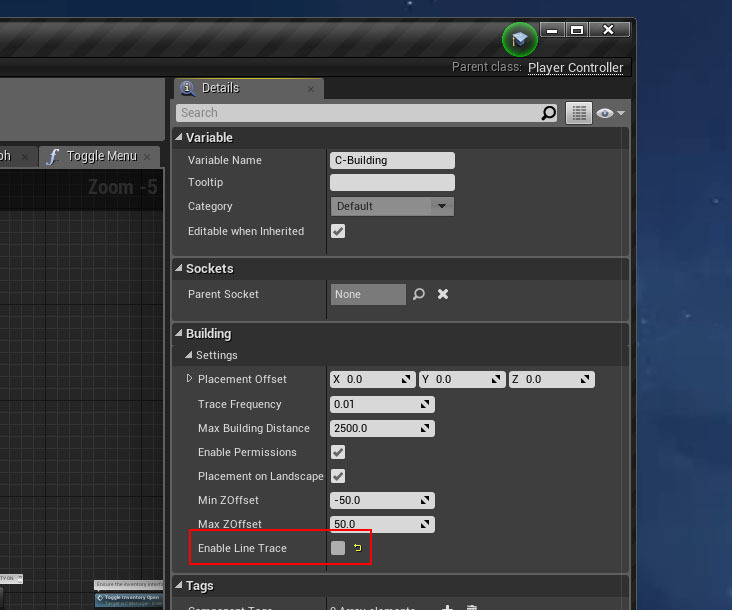 Make sure you BACKUP your project BEFORE doing ANY USTRUCT() work in Unreal Engine 4. 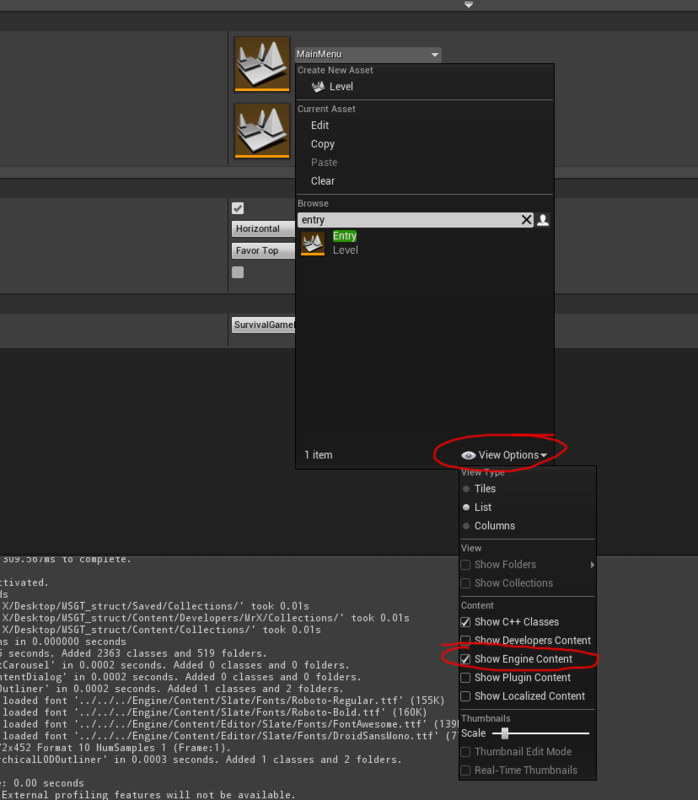 First of all, open your “Project Settings” and select the “Entry” map as the “Editor Startup Map“, you need to click “View Options” at the bottom and select “Show Engine Content” for the Entry map to show up. 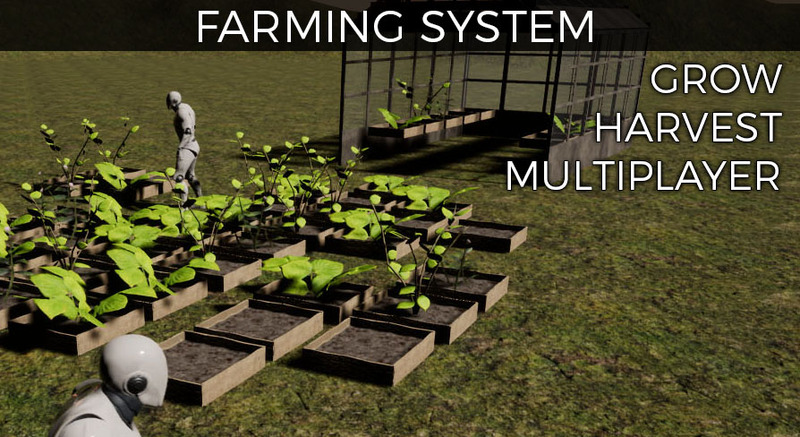 This is so the engine loads up without any references to anything other than the engine core. 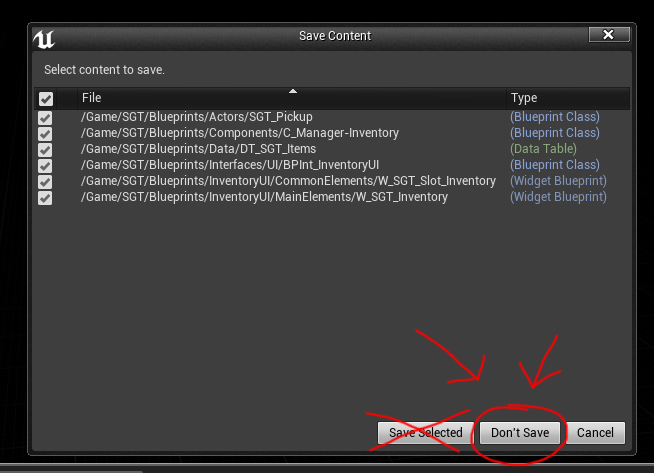 When you’re done editing the struct, click “SAVE” inside the Struct editor, DO NOT CLICK SAVE ALL!!!! THIS IS THE THE MOST CRUCIAL PART!!! CLOSE THE EDITOR & DO NOT CLICK ON SAVE SELECTED!!! Click on “Don’t Save” and Restart your Editor!! Don’t save or touch ANYTHING else. 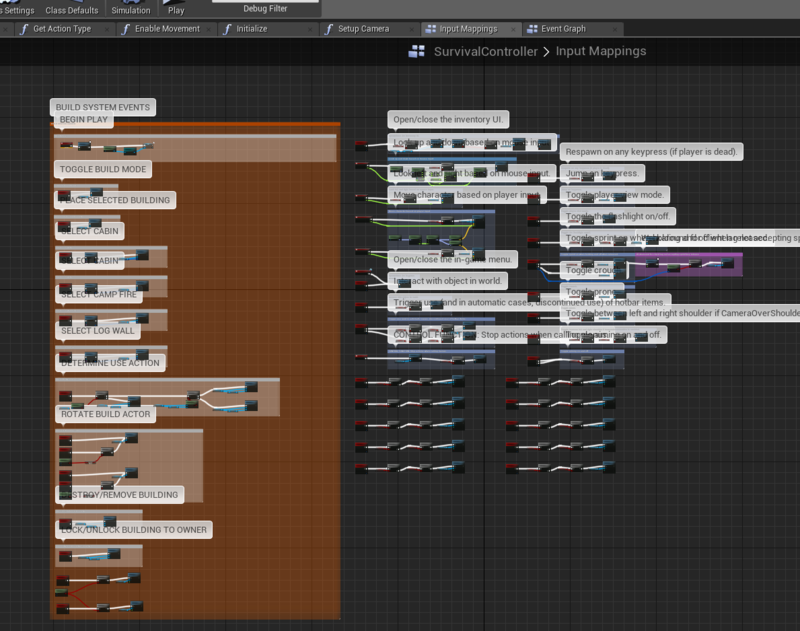 Using this method, you’ll keep all the Struct references intact and can edit Blueprint USTRUCTs however you like, without making a mess, IF you make a mess, you’ll have to Replace ALL references to that Struct in every blueprint and every function that has a reference to it. Before you begin, please read the following! 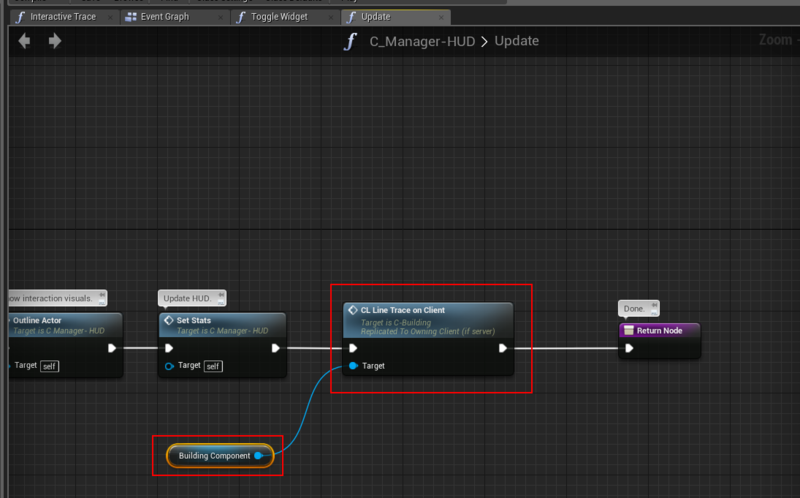 START BY BACKING UP YOUR PROJECT BEFORE MIGRATING, I take NO responsibility if You or Unreal Engine mess up the Migration/Integration process. 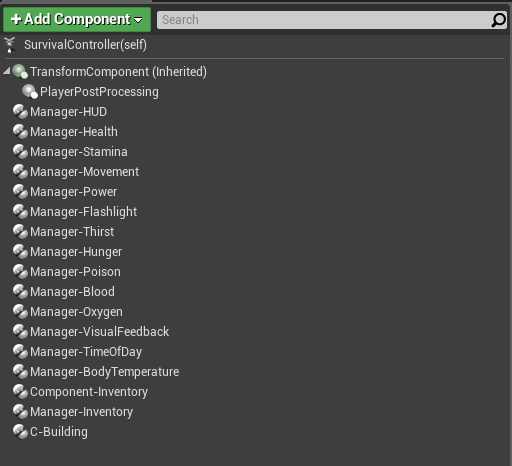 In the SurvivalController Blueprint, add the Branch checks shown below, to make sure we’re not in Building mode when using the number keys. 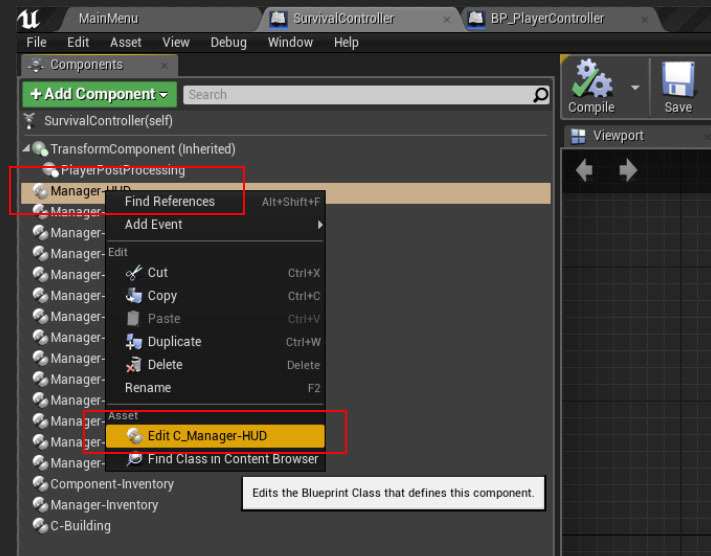 In the Manager-HUD Component, open the function “Update” and use the Reference you just created “Building Component” to call the function “CL Line Trace on Client”.